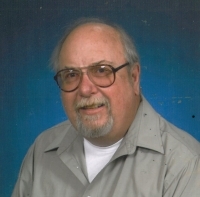 Honea Path – Edward Lee Phillips, 67, husband of Martha Andrews Phillips, of Pruitt Street, died Wednesday, December 19, 2018 at Richard M. Campbell Veterans Nursing Home. 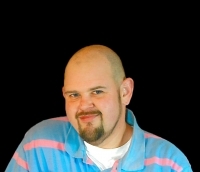 Honea Path – Andrew Charles “Drew” Argo, 33, of West Oak Drive Extension, died Friday, December 14, 2018 at AnMed Health. Honea Path – Stephanie Diane Johnson, 31, wife of Michael Aaron Zarch of Honea Path, died Saturday, December 15, 2018 at Hospice Care of the Piedmont in Greenwood. 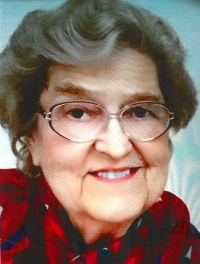 Ware Shoals – Mary Jeanette Cook Beggs, 85, of Ware Shoals, widow of Lonnie Franklin Beggs, died Friday, December 14, 2018 at Hospice Care of the Piedmont. 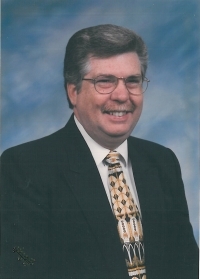 Honea Path- Rev Eddy Ray Mattison, 66, husband of Donna Ridge Mattison of Anderson Circle died Monday, December 10, 2018 at AnMed Health Medical Center. 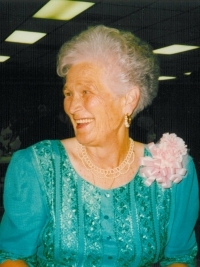 Honea Path - Ella Ruth Moss Ramsey, 86, of 218 Bagwell Dr., died Sunday, December 9, 2018 at National Health Care in Anderson. 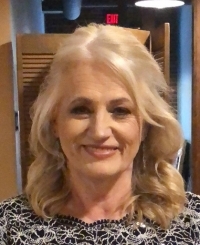 Honea Path- Patricia “Trisha” Lynn Powell Oxner, 58, wife of Kenneth Wayne Oxner, of Gate Rd., died Friday, December 7, 2018 at her home. 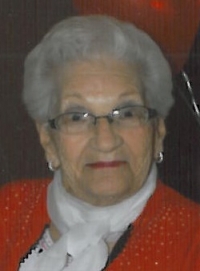 Donalds – Sarah Ella Beasley Ashley, 98, widow of James Roy Ashley, Sr., formerly of 1733 Willie Kay Road, died Thursday, December 6, 2018 at National Healthcare in Anderson. 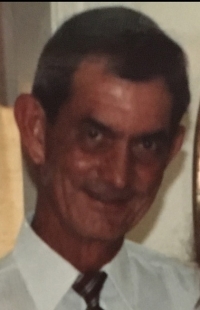 Honea Path – Larry Gene Gambrell, 86, husband of Judy Bruce Burton Gambrell, of Keowee Road, died Wednesday, November 28, 2018 at his home. 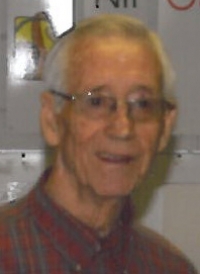 Honea Path – Richard Lee Henderson, 86, of Graham Street, died Sunday, November 25, 2018 at Rainey Hospice House in Anderson.